Endmill 1mm, 2 Flute - Zen Toolworks, Inc.
SKU: ENDMILL1MM. Categories: Bits, Endmills. Tags: 1mm, bit, endmill. 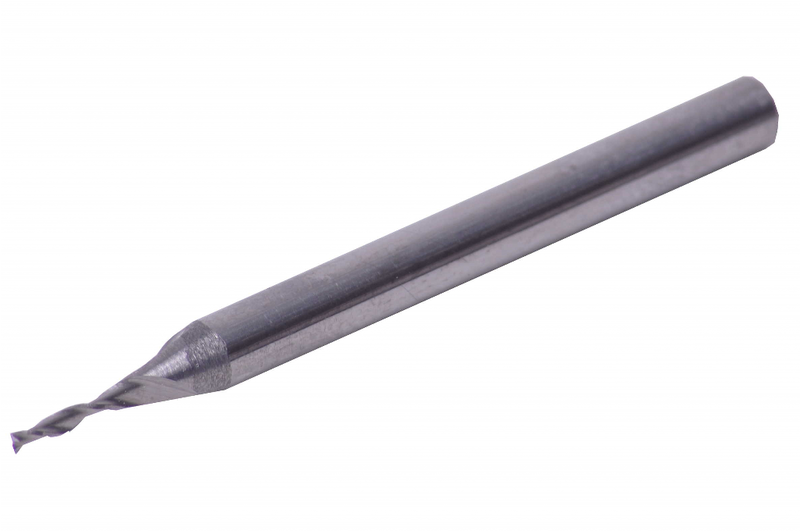 Carbide endmill cutting bit. 1 mm diameter, 3.175 mm shank. It is suitable for cutting flat bottom or profiling.